Andrew Kendall and I are prepping the way with a very special CASTING COUP WEEK! And our subjects: the Best Picture nominees of 1953! Who is She: Devoted wife of Brutus. Knows what's happening. Kills herself off-stage by swallowing live coals. 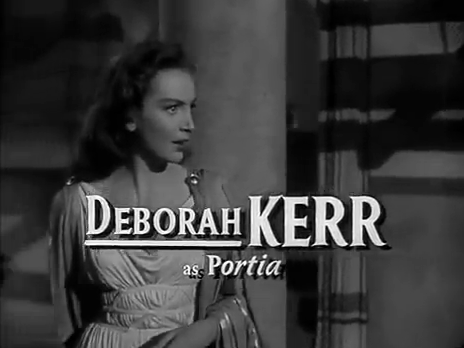 Portia only gets one scene, where she worries about Brutus and suspects the late-night visitations may be a bit...sinister. 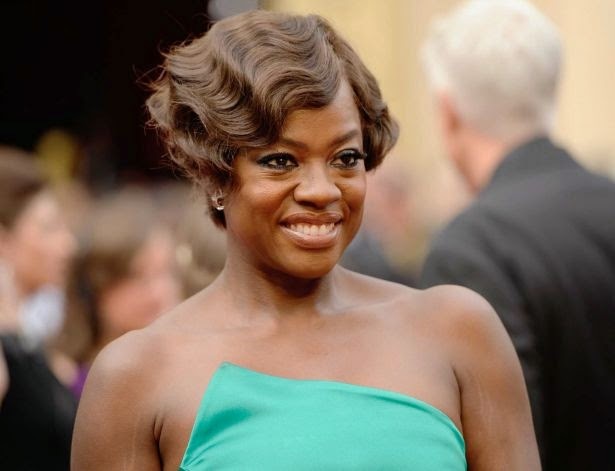 I know, I know -- I choose a big star like Viola Davis. Is she capable of interweaving suspicion and devotion, an entire character's history, within a single scene? Who is She: Distressed wife of Caesar. Plagued by dreams that seem to portend misfortune for her husband. She begs for him not to go to the Senate; he goes. 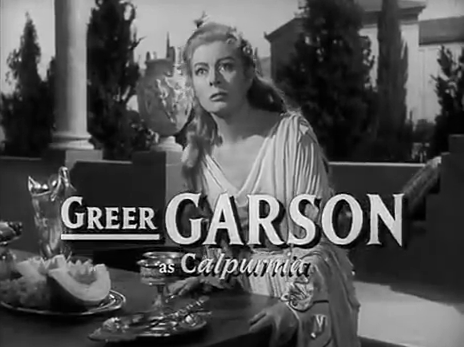 The first actor cast. Rashad only needs one scene to nail -- we know she can do it. Rashad can nail a performance in a single line. Who is He: A Tribune of the People of Rome, called "envious" by Antony; he strikes the first blow. 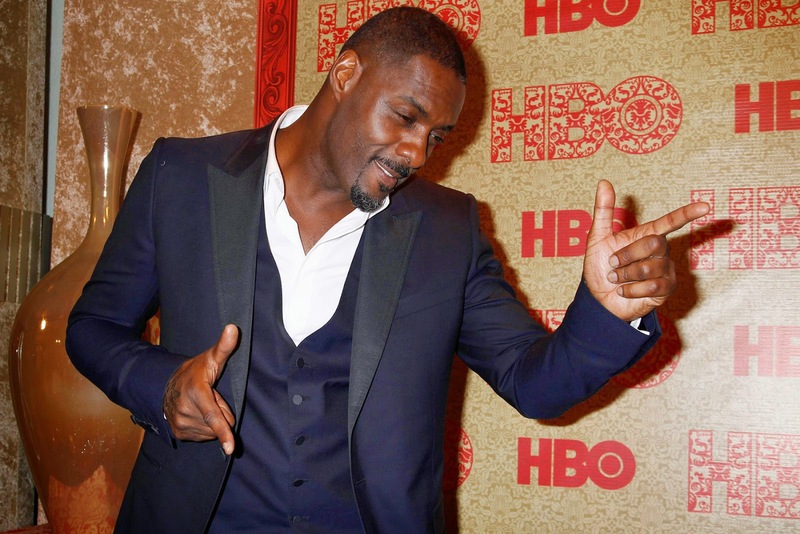 Who counts as both a character actor and yet starry enough to be part of a starry ensemble? 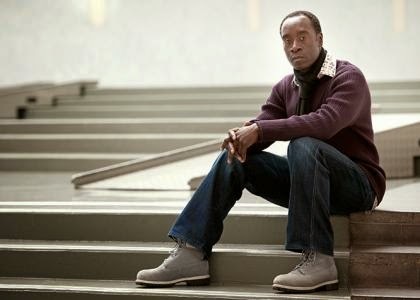 Friends, look no further than the incredibly versatile, shockingly underrated Don Cheadle. 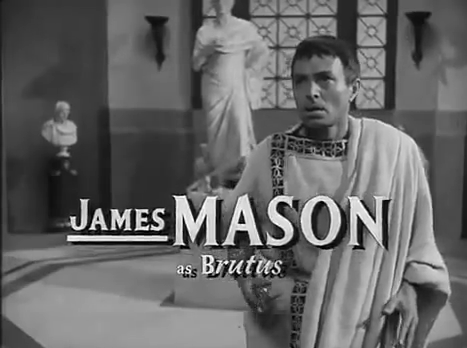 Who is He: Brother-in-law of Brutus. Feels Caesar has too much power, and fears Rome will soon be ruled by him as dictator. The organizer of the conspirators. Yes, the man they call Samuel "Yell" Jackson is capable of great subtlety (Black Snake Moan) -- and I don't need to tell you of the many times he's played a great villain. 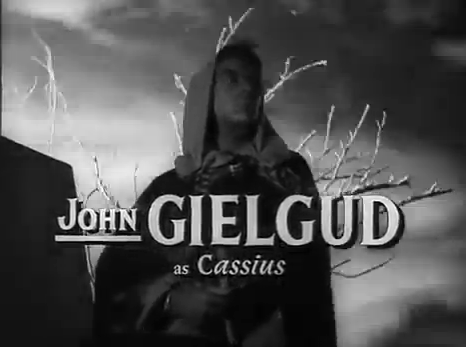 But Cassius isn't evil, per se -- he's jealous and manipulative, certainly, but I loved the layers of hopelessness and empathy Gielgud tapped into. And I think Jackson can do that! 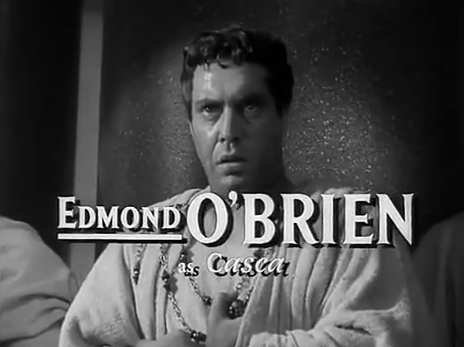 Who is He: Oh, come on, you know who Caesar is. Dictator of the Roman Republic. General. Beloved of the people. Perhaps getting too powerful? I thought, "Who could deliver the hell out of 'Shall Caesar tell a lie?'" And immediately, I knew Freeman could bring the authority and charisma, the swagger and ambition, and finally -- the confusion and pain. 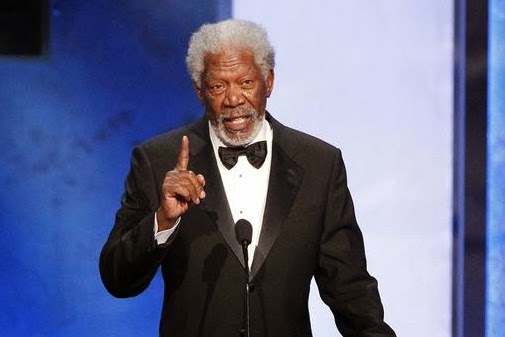 The people love Caesar -- do we not also love Morgan Freeman? Who is He: Caesar's righthand man, devoted -- and historically, the high priest of a sanctioned Caesar cult. Weird! Anyway, Antony is Cassius's equal in manipulation, a clever man who whips the Roman people into a frenzy against the conspirators. Powerful presence -- and I like the idea of one Mandela taking the reigns from another. Who is He: An honorable man. And he is! Brutus kills Caesar, but he truly believes it is for the good of Rome. He prevents more bloodshed than deemed necessary (Cassius wants to kill Antony, too) -- alas, that act of mercy splits the empire. Spokesperson for the conspirators, and according to my essay in sophomore English, the tragic hero of the tale. A role he already played on Broadway, true, but one that is worthy of a man of his talents. 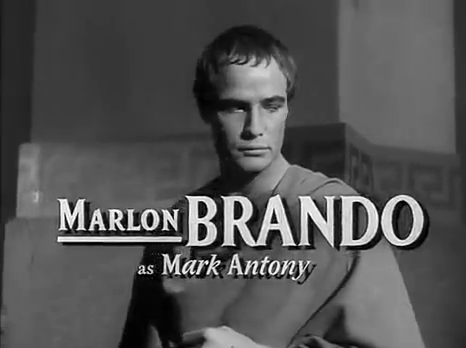 Brutus is arguably the lead of the piece, the one whose journey we follow closest, yet Antony has always gotten the Movie Star -- Brando, Heston, etc. It's time to give the role the star treatment it deserves. 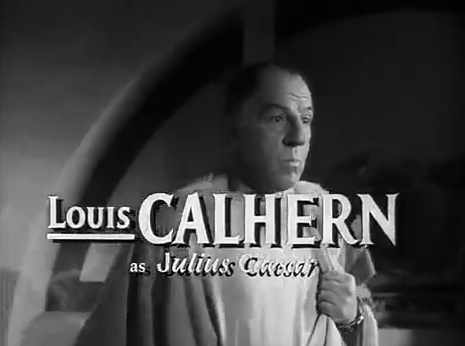 Who would you cast in a remake of Julius Caesar? Sound off in the comments below -- or on The Silver Screening Room Facebook page! 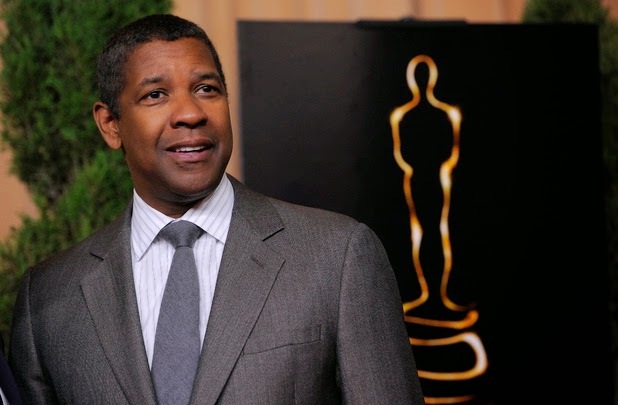 I'm a Denzel Washington non-believer but otherwise I love this. (I might switch him and Cheadle, for example.) 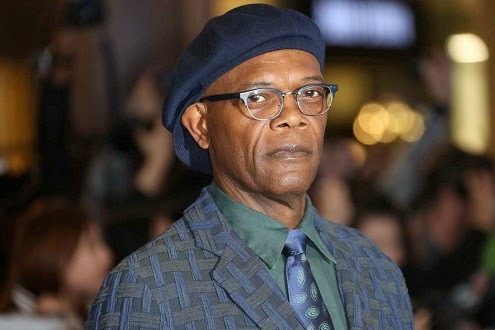 Samuel Jackson as Cassius is inspired. "and I like the idea of one Mandela taking the reigns from another"
My thought process: "Wait, Marlon Brando played Mandela?"